One of the best social media sites in internet is the Instagram. And most of the Facebook users have also this social media account as alternate. But because of the restrictions, we can't upload photos using our personal computer browser. Rather than use Instagram apps using our Android Mobile Phone. 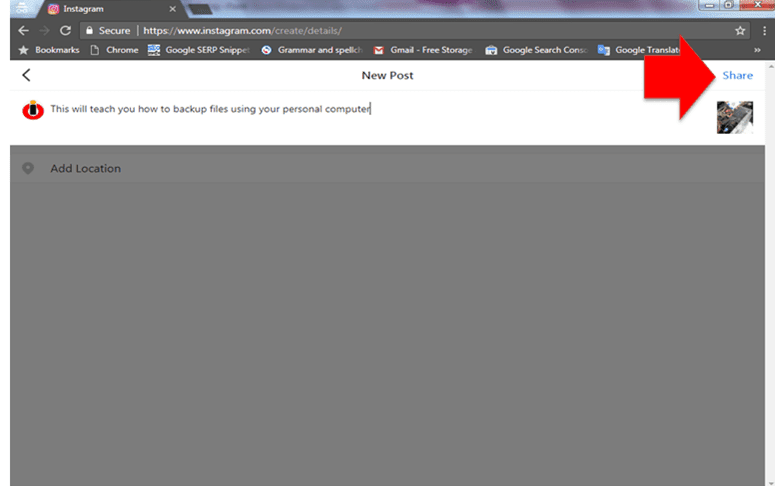 Now this time, this post will guide you how to upload and post images using your Google Chrome Browser Incognito window. 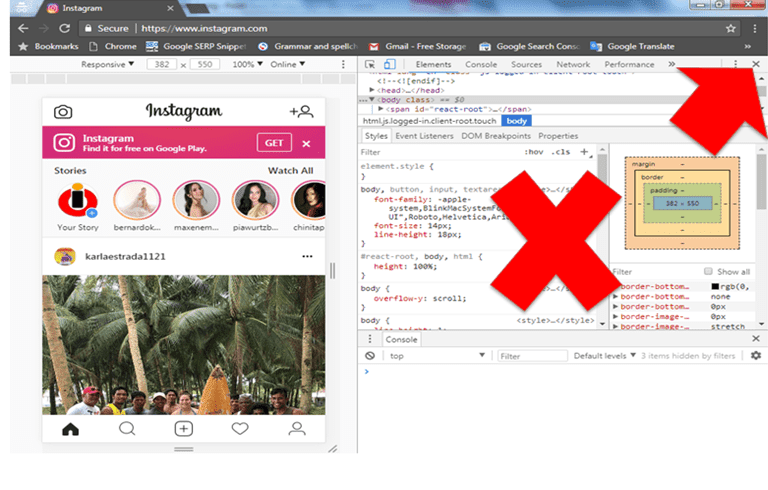 Below are the instructions how to Upload Images in Instagram using Google Chrome. 1. 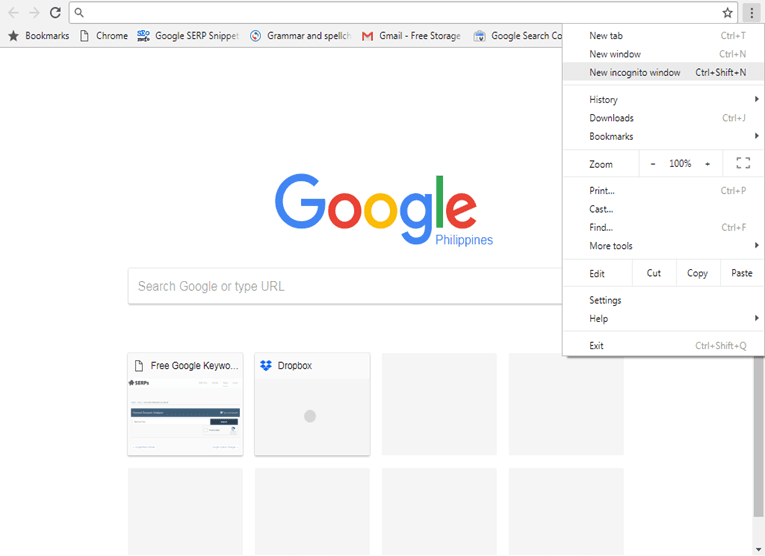 Open Google Chrome Browser in your computer desktop. 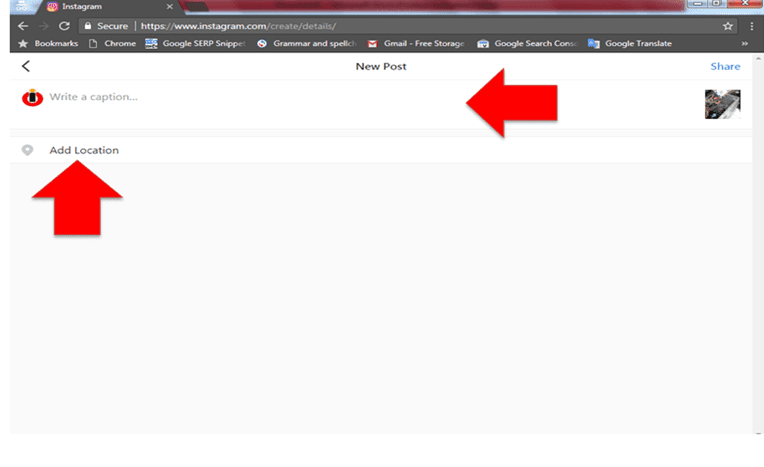 Click the button like this ... position top right side of your screen of your Chrome browser. 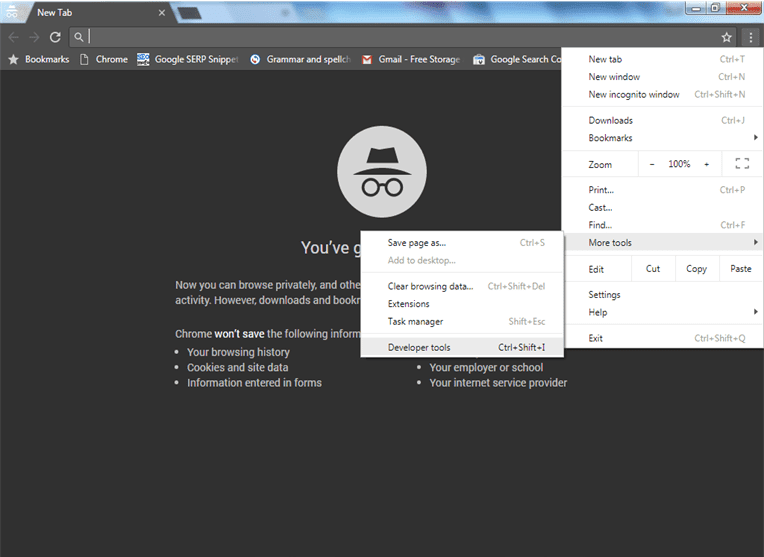 Then click new Incognito window. In Incognito window, click again the menu button (...) three dot, position top right side of your browser screen. Point to More Tools in drop down list, then click Developer Tools. 3. 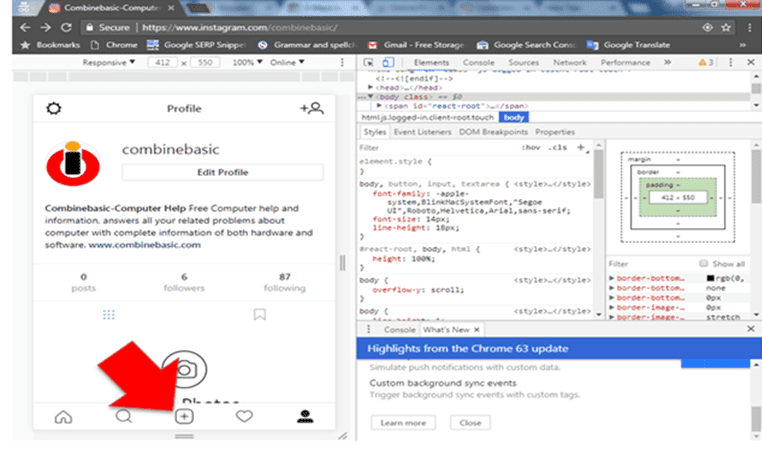 Inside Developer Tools of Google Chrome. Click the icon position top left of the editor panel. The icon with 1 small and big square or icon of a mobile phone. After you click it, it will become blue, you're now ready for the next step. 4. Type the Instagram URL and login using your username and password. 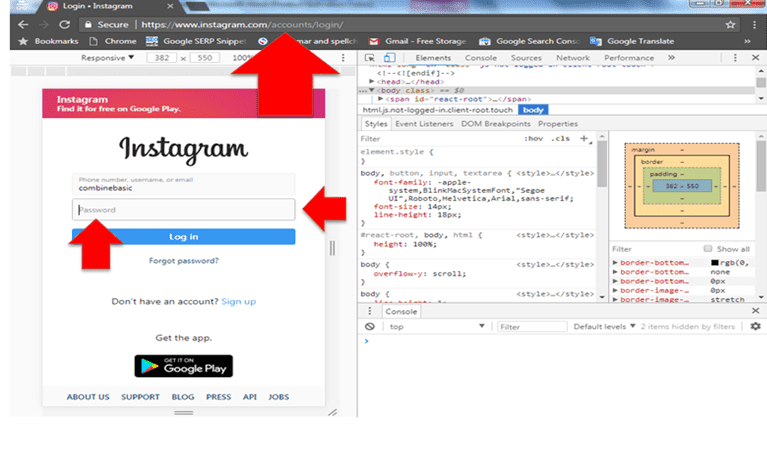 In the browser address bar, type the URL of Instagram like https://www.instagram.com/accounts/login. Then, once the Instagram login account displayed. Type your username and password. 5. Close the programming editor of developer tools. To expand the interface Click X on the top of the editor panel right side top. 6. 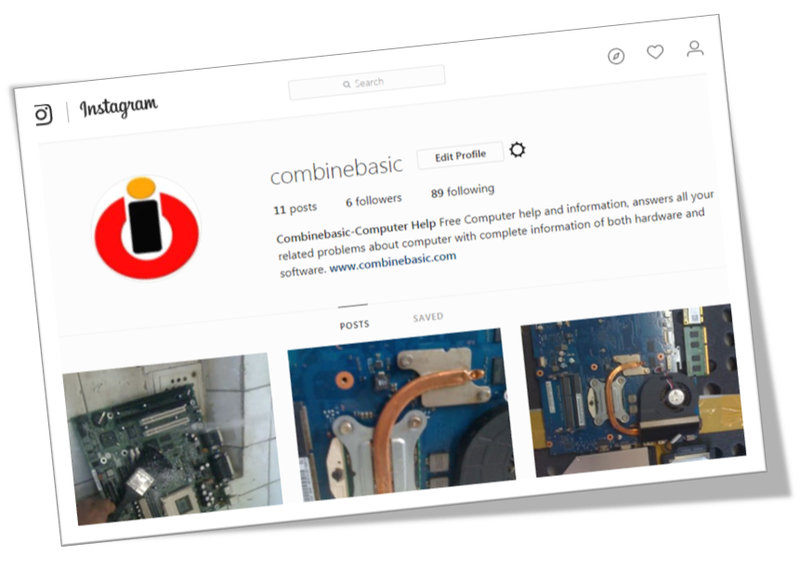 How to post and publish images in your Instagram account. Click the + button below of your screen interface of Instagram. 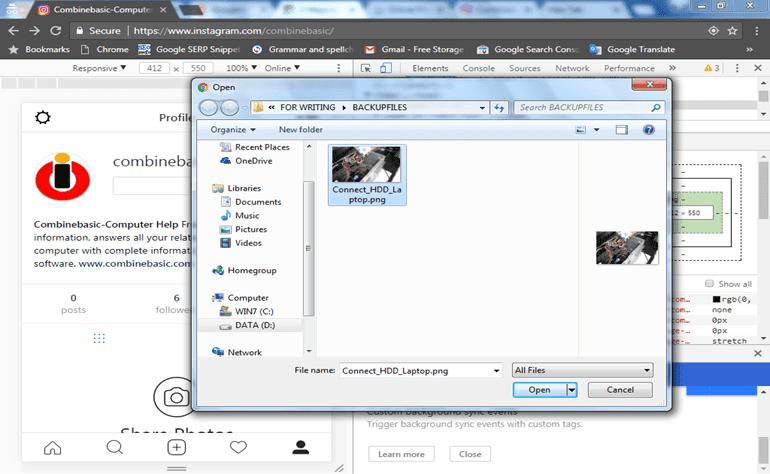 Select images for your upload and click open button. 8. Click Next button top right side of your screen. To proceed for the caption and location click the next button. See the image above here. Add Caption of your image, you can describe your image by writing it in the bar describe of the image above here. In order to share your image or photos, click the Share button top right side of your screen.